When you begin to realise the power of Reiki, you’ll be glad you learnt it. The traditional Usui Reiki system gives everyone the ability to become a powerful healer. Because of this we have cut out the clutter to give you the information in a simple, clear and concise way so that you get the best training possible. There is no special ability or prior training required to become an effective Reiki healer. As with everything in life, some have more of a natural ability than others however everyone can learn how to channel Reiki energy effectively. Reiki is a wonderful healing system that anyone and everyone can learn and use within their life. With our combined 30+years of experience working professionally as healers we draw upon our experience and knowledge of the best ways to practice in the most effective ways. 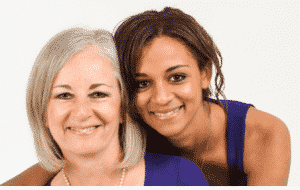 Natalie & Gabriella Lewis are both Reiki Masters and this mother & daughter duo create a comfortable and relaxed atmosphere. We intend to make all our courses straightforward, comprehensive, professional and fun. Our courses are designed to give you the best foundation and knowledge to become the most effective healer possible so that you can practice safely and effectively. Our groups are always small to ensure that you get the best training possible. We teach you how to conduct a professional and enjoyable treatment whilst keeping yourself and your clients well-being as paramount. Whatever your reasons for taking a Reiki course it is often said to be an experience that changes and enhances your life forever. There really is nothing quite so amazing as learning Reiki. 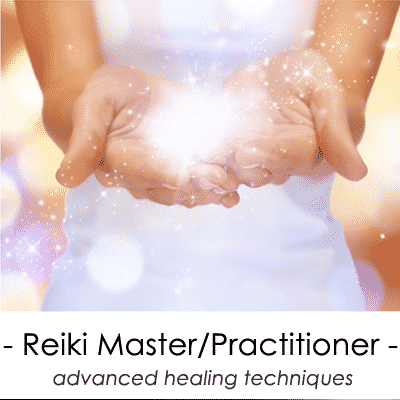 Why choose our Reiki courses? We teach traditional Usui Reiki from Japanese lineage to encompass the best and most effective Reiki training available while staying as true as possible to the methods and essense of Mikao Usui’s teaching. Our Reiki Level 1 and level 2 courses prepares you for both professional practice and personal use of Reiki. 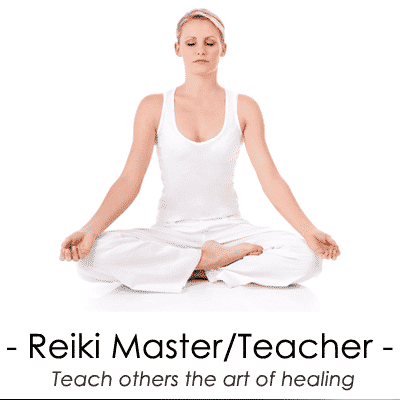 Our Reiki Level 3 Master Teacher course helps you to further develop your understanding and gives you everything you need to teach Reiki professionally. 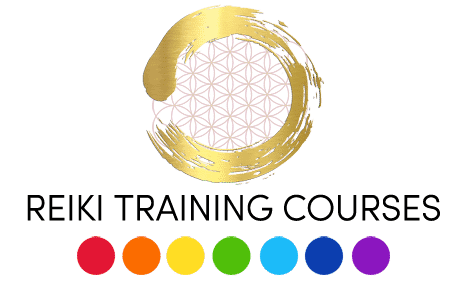 We teach Reiki courses 1-2-1 for individuals and small groups to ensure all students get the best possible training based on their personal needs within the theory and practical hands on experience. Refresher courses are also available if you have previously completed a course elsewhere and would like to clarify or fill in any gaps you might have in your understanding. 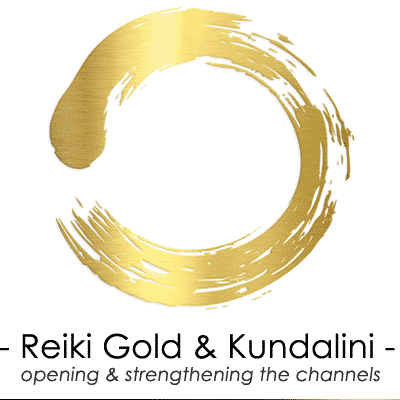 We have a wealth of knowledge and experience of Reiki, healing & spiritual elements as both Reiki teachers and Reiki practitioners, which we pass on to our students through our Reiki courses. 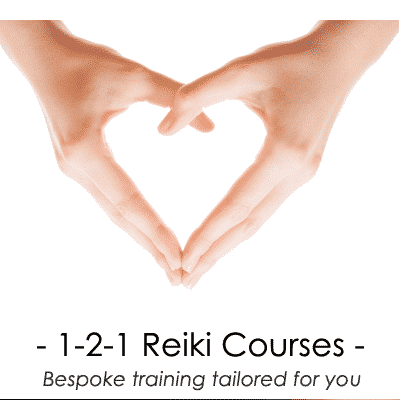 All our Reiki courses include on-going support for any questions or queries that you may have after your training. Reiki can be an amazing addition if you are already a healer, therapist or would like to add another string to your bow. 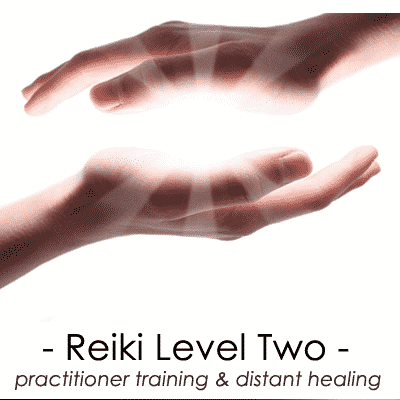 We recommend completing Reiki Level 1 & Reiki Level 2 before setting up a professional practice. One of the most common reasons people decide to train in Reiki is so that they have the ability to help their loved ones. Sometimes when faced with challenges or illness a sense of helplessness can occur. Reiki can be a fantastic tool in your toolbox that can help people in times of need on physical, emotional and spiritual levels. Learning how to self heal is possibly one of the best benefits to Reiki. 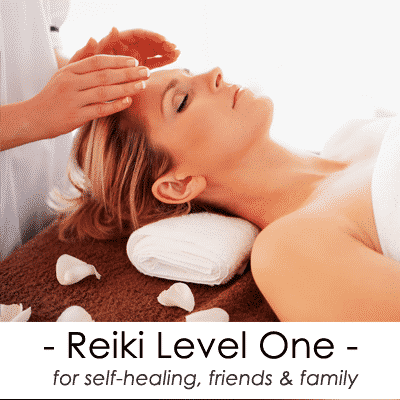 After completing Level One anytime you feel out of balance, have a headache or feel unwell, you have the ability to help yourself with the reiki self-treatment. A great benefit to learning Reiki healing is having the ability to help pets and animals. They absolutely love the healing energy and you’ll be surprised how effective and easy it can be. It can be a great comfort to know that if faced with a traumatic situation that you or those around you may not be prepared for, Reiki can help create an energy of calm and ease any sense of helplessness being felt. Want to help someone who lives far away? Not a problem, Reiki can be sent as distant healing and have amazing affects on the recipient. This is covered in Level Two. When people stop and realize just how amazing Reiki is they usually book straight onto one of our courses. Once our students become aware of what they can really do with this, they know they’ve got something powerful and their lives are going to improve. You only need to attend our one day training course in order to start or continue your Reiki journey. Our proven track record of delivering great training we believe is down to our rare 2 x trainer ratio combined with our love and passion for helping and teaching people.